As a Leave voter, I would not be the first to say that Brexit has been chaotic. On 23 March, an estimated one million-strong demonstration took to the streets of London. In the same week, a petition calling for the cancellation of Brexit reached 4 million signatures in a matter of days. So is another vote the solution to all; or at least some, of our problems? I believe that a second referendum would cause more harm than good. To nullify a vote that was called ‘the most important once in a generation vote’ would be an unprecedented violation of democracy. Before 2016, voting numbers were low but once Brexit began, voting participants went to record numbers. Particularly among young people who the government had struggled for years to engage with. We should be thankful we have left behind the days where comments such as ‘my vote won’t make a difference’ were all too common. If we disregard the 2016 vote, that statement will become all too true. The damage this could do to the faith of the voter would be immeasurable. Personally, my view on the referendum has changed. I believe a general election would have been a far more efficient method for deciding to leave the European Union. The general election that followed the referendum showed that the country was still deeply divided on this issue. However, both Labour and the Conservatives stated very clearly that both parties would honour the referendum result and leave. I wish we had done the vote sooner, and in the manner where votes to leave or remain would build the strength of the party that would take us towards the future. I believe we have missed the chance for a public vote at this late stage, and even when negotiations were ongoing a people’s vote would have further compromised the standing on the government. 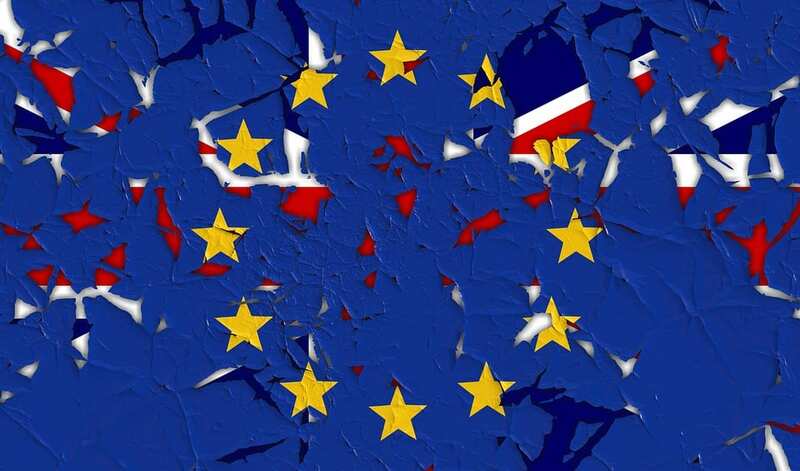 A people’s vote on the deal would remove all incentive for the EU to put forward a favourable deal as they knew a bad deal would be rejected and Britain’s exit would be hindered. We should have done things differently, however, tearing the paper of democracy even by the tiniest fraction is not something we should do lightly.